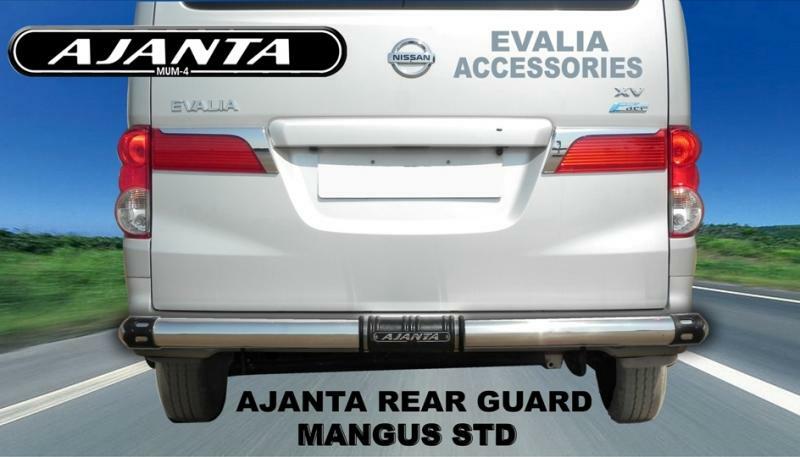 Ajanta manufacter wide range of front bumper guards for EVALIA, Our range of front guards are specially designed not only to save the vehicle but also provide an exquisite look for it. 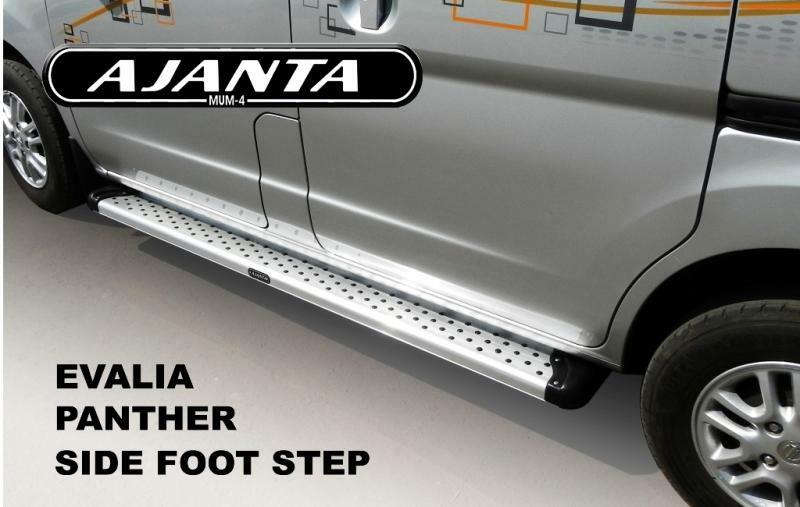 These guards are developed in such a way that no drilling is needed to fit them in the vehicle. 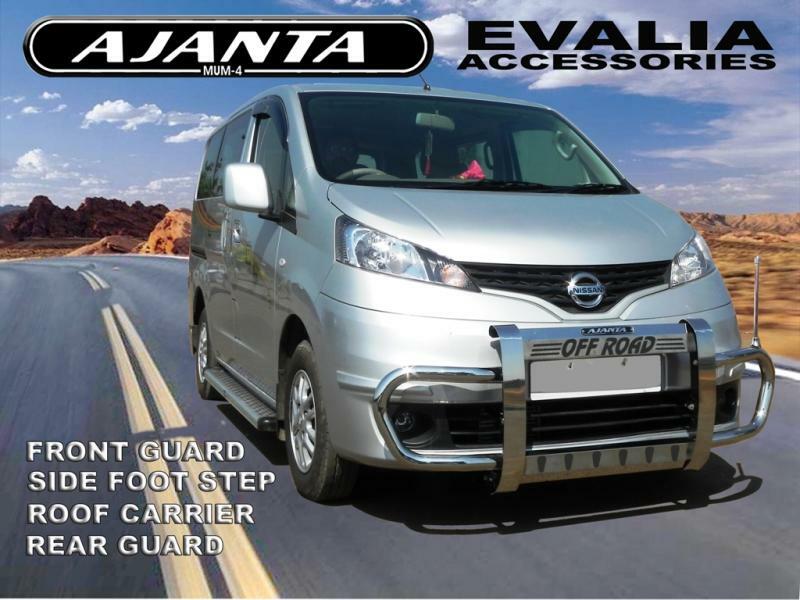 With our superior quality safety guards, we are serving some of the reputed brands of the industry. our new lounch modles Off road guard.